I made this Sugar Free Sweetener a copycat version of the Trim Healthy Mama Gentle Sweet sweetener and it tastes the same to me. It was a lovely surprise. It uses erythritol, zylitol, and stevia. 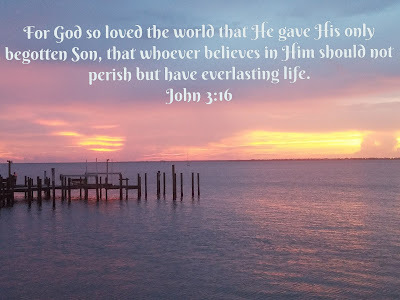 I found the recipe for it at Joy Filled Eats Sweetener. I modified her version a little bit. I found that granulated erythritol doesn't dissolve easily. I have been buying Swerve's confectioners erythritol and I thought that it would work great in this recipe. The copycat Gentle Sweet has a cotton candy taste to it, and when added to my ice cream recipes and coffee creamer recipes it is amazing. There is no funky aftertaste. I think it saves a little money by making it yourself. You can buy it for $9.99 per pound from the Trim Healthy Mama Site plus shipping. Total $19.64 for approximately plus shipping 2 lbs at I Herb, so the cost is approximately the same. If you order $20.00 there is free shipping which is an added plus. The good thing about making it yourself is that you can actually buy the products from Whole Foods if you are in a hurry and can not wait for shipping or even local grocery stores. So that is an added bonus. It is a little more expensive, but no wait time. Put all of the ingredients into a food processor and whirl for several minutes. 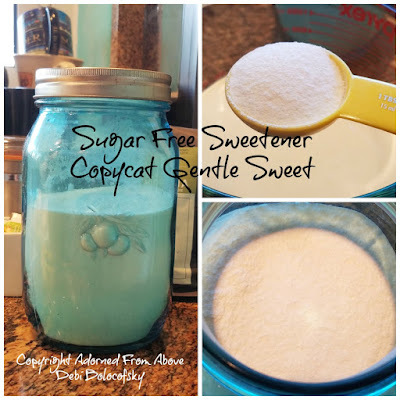 You now have 3 3/4 cups of Sugar Free Sweetener Copycat Gentle Sweet. *The reason that I put it in the food processor is that I want it to be a very fine powder, not granulated. I feel like it works better in recipes. Since xylitol is still granulated, this helps the sweetener to dissolve into your recipes better. I hope that you like the recipe and that you give it a try. I comes the closest to sugar in taste that I have ever had, and it doesn't raise you blood sugar levels which is great. I have been practicing working with memes a little bit and sharing them on twitter, but I wanted to share some of them here also. 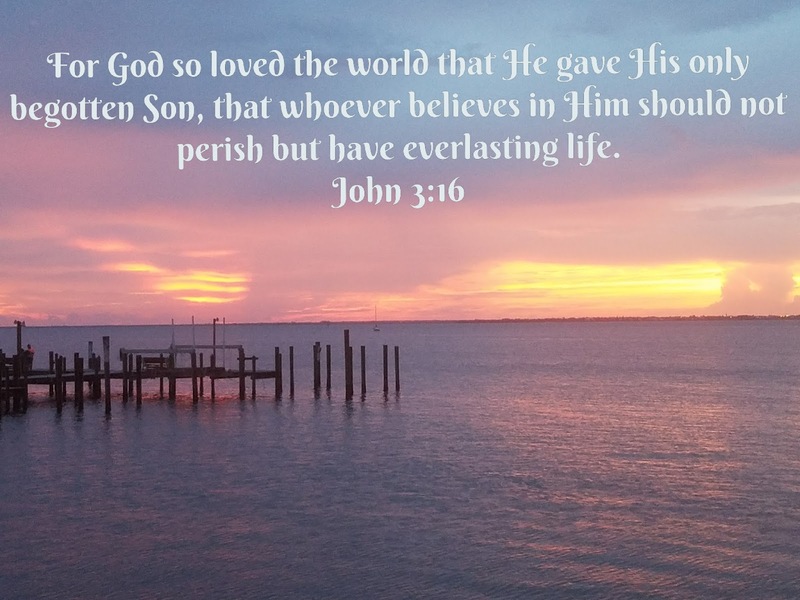 Since Christmas is coming up, this is the time of year that people are thinking about Jesus more often, I wanted to share John 3:16. I have shared it in the past, but I thought it would be good to share again.